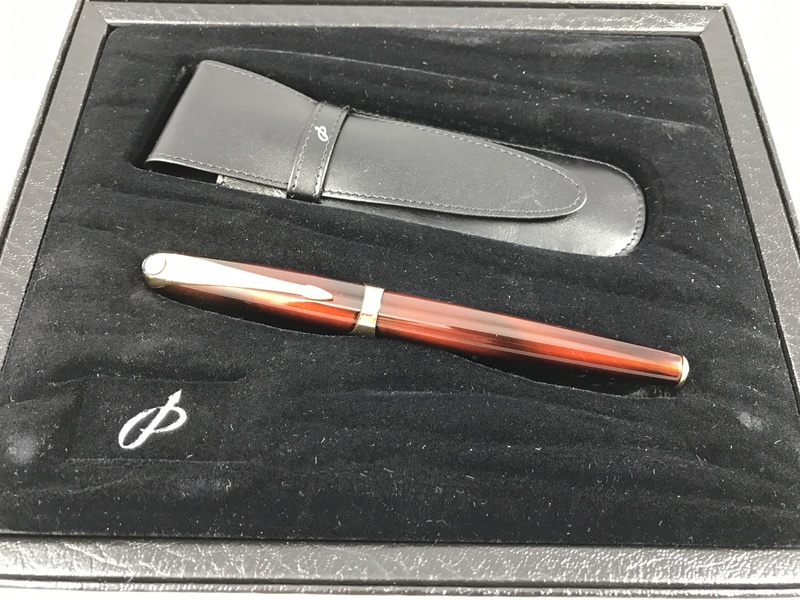 High end pens including 5-figure urushi. 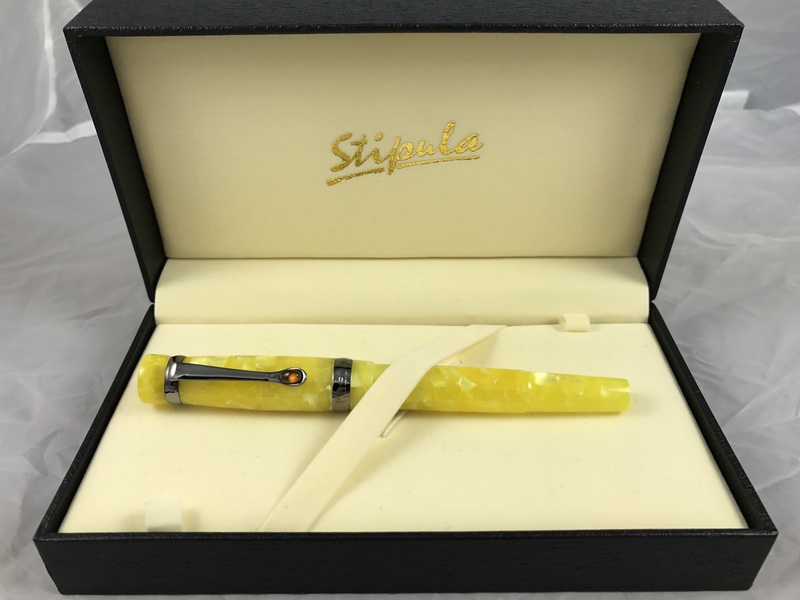 The sale of Stylomania on December 18th organized by Artcurial will hold the exclusive range of stylistic pens for auction. More than 400 pens are to be sold with amazing making and underlying history. For all pen lovers, here is an opportunity to fish out the right one!